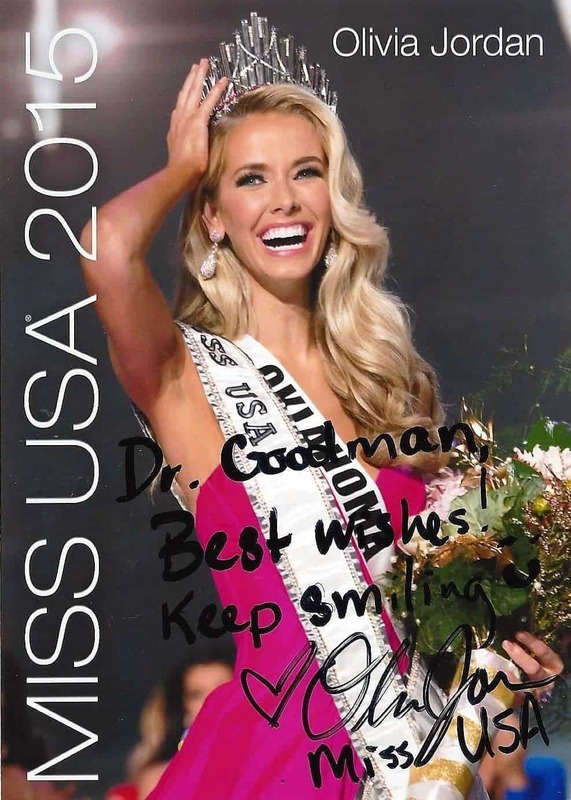 Dr. Goodman has an extensive portfolio in cosmetic and full mouth rehabilitation dentistry and has performed well over 10,000 porcelain veneers and crowns, he has also remade a significant number of veneers not originally done by a cosmetic dentist. Patients from all over the country and many international patients fly in from as far as China, the middle east, Singapore and South America among other countries to seek Dr. Goodman for his cosmetic dentistry. Four factors contribute to such success: Experience, Knowledge, Best dental materials used and a world class Master lab technician. Major celebrities, singers, TV anchors, Los Angeles Lakers players, and middle eastern Sheikhs and members of middle eastern royalties trust Dr. Goodman with their front teeth, the most important and sensitive part of any smile. He has written numerous articles about veneers and has been featured in several magazines and newspapers. As an active member of several international cosmetic dental societies, many dentists choose Dr. Goodman to do their very own veneers! Dr. Goodman is the only dentist who backs up his cosmetic dental work with a guarantee: You will be happy with the result or the work will be redone at no charge until you are 100% satisfied! Veneers are very thin porcelain laminates (as thin as 0.3 mm), which are securely attached via special dental adhesives to the front part of your teeth only. This eliminates any heavy cutting of front teeth, which is more desirable. Veneers can change an entire smile. Porcelain laminate veneers are highly aesthetic and can mask any imperfections of your natural teeth such as gaps, staining, chips, and even slanted or rotated teeth. They require a minimal amount of tooth reduction (approximately 0.3 to 0.8 mm) and are therefore a more conservative restoration than crowns (caps). Porcelain veneers allow us to alter tooth position, shape, size, and color of your teeth. They are truly a remarkable tool to restore your smile. Therefore veneers are often referred to as “instant orthodontics.” This enables the cosmetic dentist to straighten and even out your teeth within two weeks instead of waiting two years with conventional braces! Porcelain veneers are a revolution is modern dentistry! Dr. Goodman started using Lumineers™ in 1999, long before marketing efforts made them very popular. These veneers are made from a special porcelain material, which allows the cosmetic dentist to place these veneers with little or no preparation. The tooth is virtually untouched in some cases. It does not necessitate the use of a local anesthetic either. The laboratory time required for the fabrication of a porcelain laminate veneer is approximately two weeks or less. It is typically not necessary to fabricate any type of temporary restoration because the teeth are left untouched or in some cases only minimally prepared. No preparation veneers are very popular but can only be done in certain cases, where existing conditions allow for such treatment. A plethora of knowledge, art, craftsmanship, and creativity are involved in creating such beautiful smiles. What kinds of porcelain veneers are available? 1) The traditional preparation veneers usually require 0.5 -1 mm of reduction of the front tooth surface. 2) The no preparation (no cutting) veneers are Lumineers™. 3) Minimal preparation veneers were perfected by Dr. Goodman. Dr. Goodman is experienced in all three categories: the no preparation, conventional preparation, and the very minimal preparation veneer technique. He is able to give you the best options available when you make your decision as to which technique you want to use. Please come and visit us so we can show you many more before and after pictures in our office. Dr. Goodman always tells his patients that if a person comments that your teeth have beautiful crowns or veneers, then the veneers are a failure. Nobody should be able to distinguish veneers from natural teeth. 1) The traditional preparation veneers usually require 0.5 -1 mm of reduction of the front tooth surface. Full preparation veneers are the most aesthetically pleasing type of all veneers available. 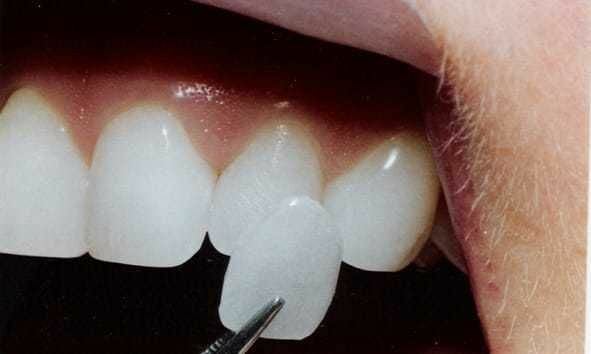 Due to the thickness of the veneer, the lab technician can “build in” details such as translucency, depth, masking of severely stained brown or grey teeth (tetracycline stains), texture and more. 2) The no preparation (no cutting) veneers are Lumineers™. They are not suitable for everyone. Only an expert in dental veneers knows the limitations and indications to guarantee the most beautiful and aesthetic outcome. Generally speaking, teeth that are already too large and protruded to begin with are not a good candidate for no prep veneers due to the fact that teeth will appear as “too much” (i.e., toothy smile). Smaller teeth, and in particular inclined teeth are a much better indication. Please contact us to discuss your case. 3) Minimal preparation veneers were perfected by Dr. Goodman. Dr. Goodman is experienced in all three categories: the no preparation, conventional preparation, and the very minimal preparation veneer technique. Over the last two decades, Dr. Joseph Goodman has enhanced the techniques available from world-class dentists and pioneers in the US and Europe for porcelain veneer preparations. This more conservative approach using a very minimal preparation technique can achieve absolutely beautiful results. These veneers are also refereed to as “contact lens veneers”, because of their extremely thin nature. A perfect harmony between the dentist and his master laboratory technician is mandatory. Notice a common mistake with the veneers in this picture: The “Chiclets look” show that the veneers are too big, too square, too masculine. The shade is acceptable but they appear too opaque, with no translucency, and no details. The size of these veneers is certainly inappropriate for the patient’s face and age. The shape is off; they need to be more rounded, softer, and more “imperfect” to make them look like natural teeth. Only one shade of white was used. In our office, Dr. Goodman blends in several shades of white to make the teeth as natural and real looking as possible. Some patients like the so-called “Hollywood look,” which means teeth being all the same length, but the look can be achieved in a much more natural and beautiful way. The Las Vegas Institute has established a catalog of smile designs including “Natural”, “Oval”, “Hollywood”, “Soft”, and “Aggressive.” Please come in and choose individualized veneers for your perfect look. The name chiclets or chiclet teeth comes from the chewing gum seen in the picture. It refers to too large, too straight and teeth too straight- like the keyboard of a piano. Veneers must never look like this, as it will be a fast give away. This means they look fake- they look too perfect like denture teeth with all teeth in the same size and shape. Very undesirable. 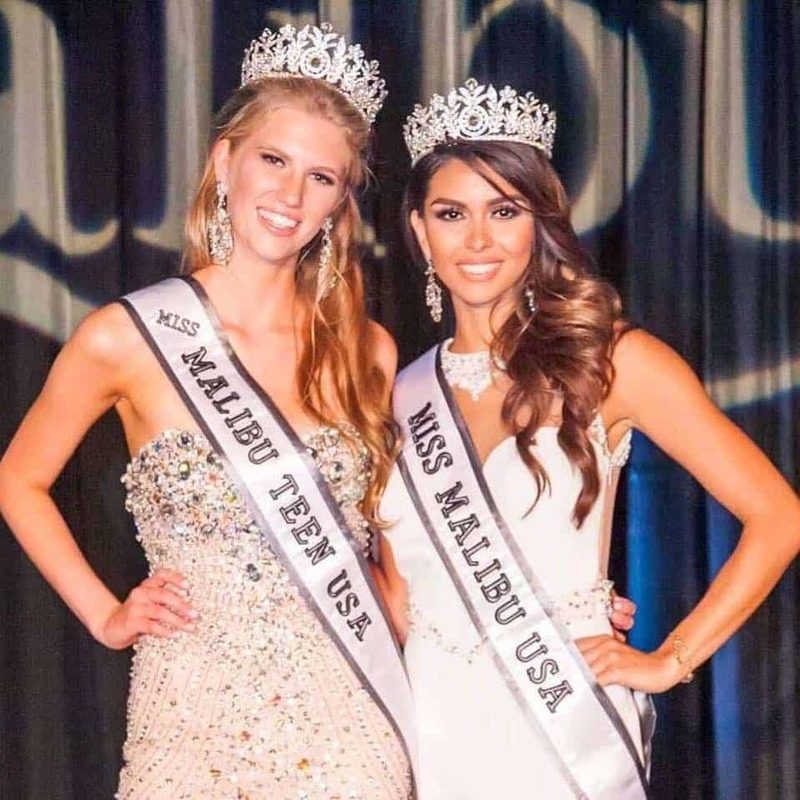 Besides the shade being too white, here is a common mistake with these veneers done in another dentist’s office: Too square, too straight, too opaque, missing translucency, missing female shape and contouring, no detail, lifeless and just plain. The same patient’s veneers done in our office. Enlarged view. The lifeless teeth have been transformed into veneers, which look just like natural teeth. All unevenness and imperfections are done intentionally and can be modified according to the patient’s personal desires. Note the lateral incisors don’t look 100 % symmetric, as this would make the veneers look too perfect and thus unnatural. Nobody will ever be able to tell these veneers from natural teeth, because they come as close to nature as humanly possible. Such cases are the work of a trained, experienced cosmetic dentist and his world-class dental lab and can never be achieved with a 1 hour Cerec machine. A Cerec machine is able to cut porcelain while the patient is waiting and eliminates the waiting time. This machine has its uses, to be sure, such as for the posterior teeth, but can not be used for world class veneers where the attention to detail and artistry only a cosmetic dentist can offer. Every patient is different, therefore we use different types and characteristics for every patient. No two patients will ever have the same veneers because we individually characterize and shape them to the patient’s desires. The Las Vegas Institute (LVI) is one of the world’s most prestigious dental organizations. Dr. Goodman has mastered the art of veneers in detail to achieve perfect results each time. Here are some samples of different veneer types from aggressive and dominant to mature and youthful. A combination of all these smiles is also possible and at times desired. When it comes to the appearance of your front teeth, don’t get just any veneers, get the best because it will be your smile for years and decades to come!